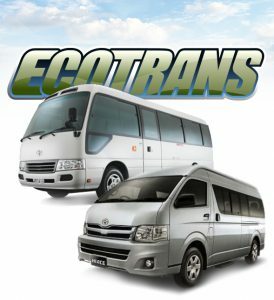 Enjoy your trip to Costa Rica and ride with Ecotrans! Instead of worrying about your ride after you’ve landed at Liberia Airport, Whether alone or in a group, ECOTRANS can fit the needs of any traveler with our shared-ride or private transportation. The best option to move from Liberia Airport, Daniel Oduber Quiros (LIR) with multiple destinations. Our transportation service is provided in shared or private service to different destinations around Costa Rica, where our representatives will be in charge of welcoming and guiding them with our drivers ready to take you to your hotel house or where you tell us to go. Last model vans and mini vans equipped with A / C, comfortable seats, USB - CA and Wi-Fi courtesy on board. For a greater experience and security to contact our representatives waiting for you at your point of arrival. We can help you plan your trip for a worry-free trip on arrival. It is offered in shared or private service to different destinations in Costa Rica. Make your reservation in advance and be sure that our team will be working for you to have a safe and great ride! A safe way to save and get to your destination. In this service the vehicle is shared with other passengers arriving at the airport at the same time as you usually on the same flight and traveling with a destination similar to yours. Vehicles always available at the airport so you will not have to wait more than 20 minutes to get out of the airport. No waiting time; private vehicle and VIP treatment for you and your family. Bilingual driver, 110 Volt Connector, Icemaker, complementary WiFi, and Air Conditioning. Waiting times are minimal and we guarantee the best personalized service. To hire this service please contact our call center directly or any of our authorized travel agencies. We are a tour operator offering a world of unique tours and holidays where you can discover and experience the traditions, beaches, landscapes and diversity of this amazing zone of Costa Rica. Browse a detailed list of beach Hotels in Guanacaste and book your upcoming stay. A brief description of each hotel follows. Ecotrans tours offers guided ecotourism, adventure, multi-sport trips, as well as classic tours, culture trips and study tours. Our airport shuttles are your most convinient ground transportation option. Get to your hotel and back guaranted quality. Liberia Airport(LIR), Costa Rica Arrivals and Departures. 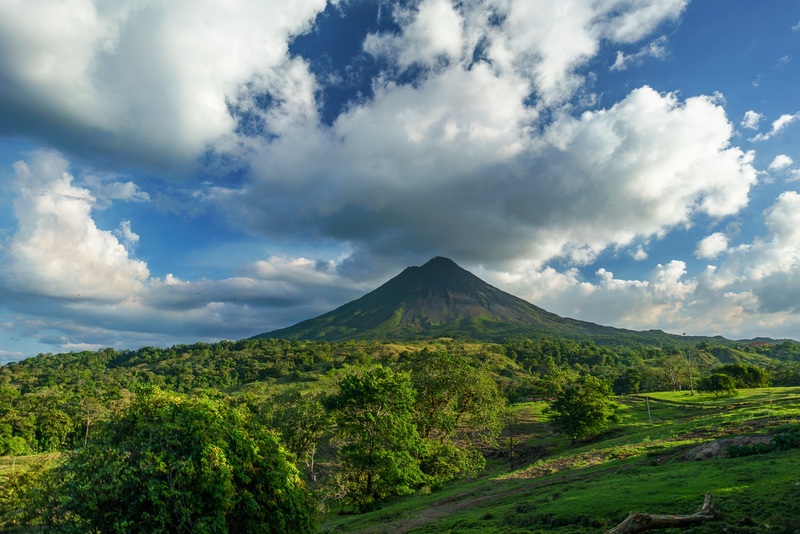 Enjoy your trip to Costa Rica and ride with ECOTRANS! Liberia airport transfers every day. Instead of worrying about your ride after you’ve landed at Liberia Airport, Whether alone or in a group, ECOTRANS can fit the needs of any traveler with our shared-ride or private transportation. We offer the best fleet including late model vans and mini vans provided with A/C, comfortable seats, USB – AC power, and complimentary Wi Fi on board. We track your flight, so you can make sure that our representatives will be waiting for you. Our transportation service is provided in shared or private service to different destinations around Costa Rica, where our representatives will be in charge of welcoming and guiding them with our drivers ready to take you to your hotel house or where you tell us to go. We offer different modes of transport, either shared or private service. No waiting time; private vehicle and VIP treatment for you and your family. Bilingual driver, 110 Volt Connector, Icemaker, complementary WiFi, and Air Conditioning. Waiting times are minimal and we guarantee the best personalized service. To hire this service please contact our call center directly or any of our authorized travel agencies.